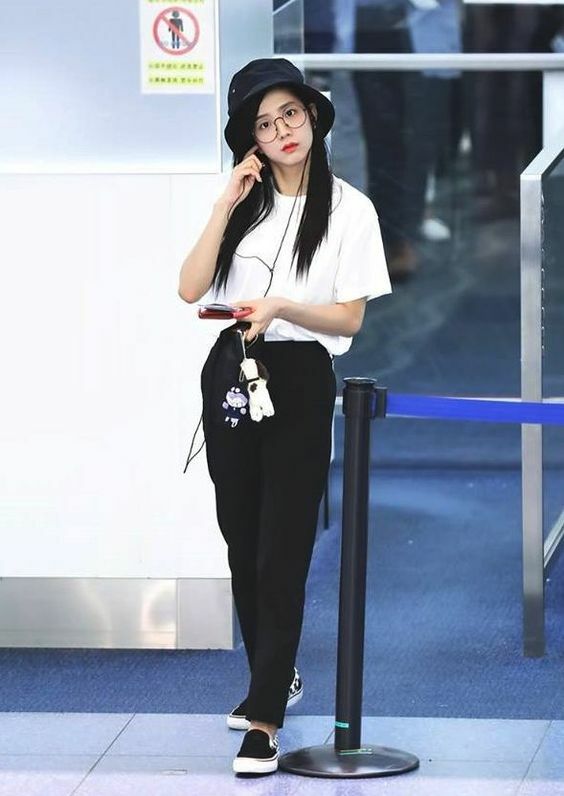 Chic Outfit Ideas From Blackpink Airport Style – The tight schedule made the four Blackpink’s personnel have to go to the airport. Well, their airport style steal the attention of the fans. Some tend to be relaxed and indifferent, fashionable and even tend to be chic. Also they have their own characteristics. 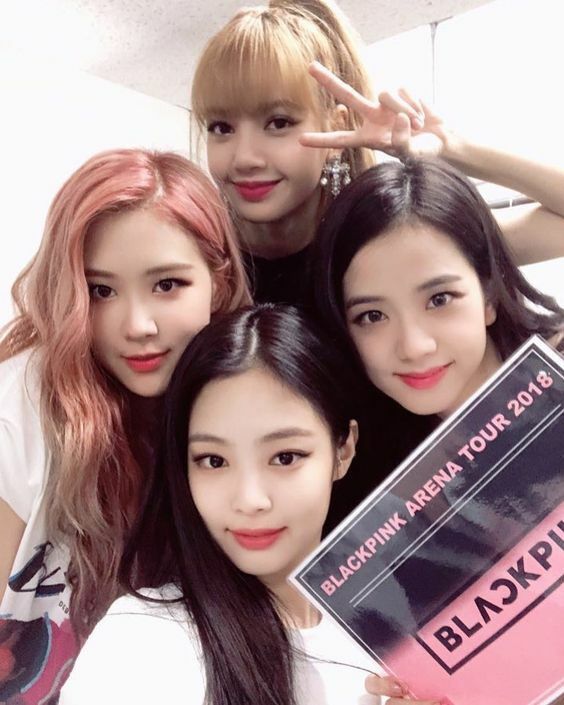 From Jennie, Lisa, Rose, and Jisoo, whose style is your most attention? 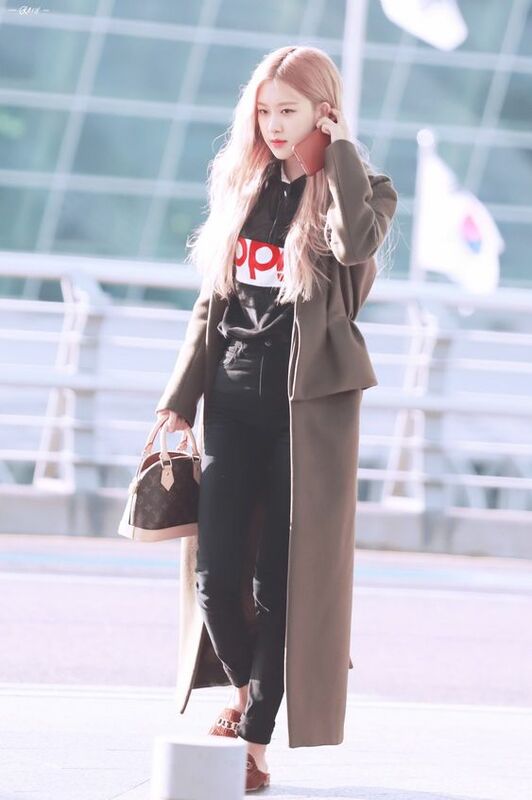 Look at their airport style.